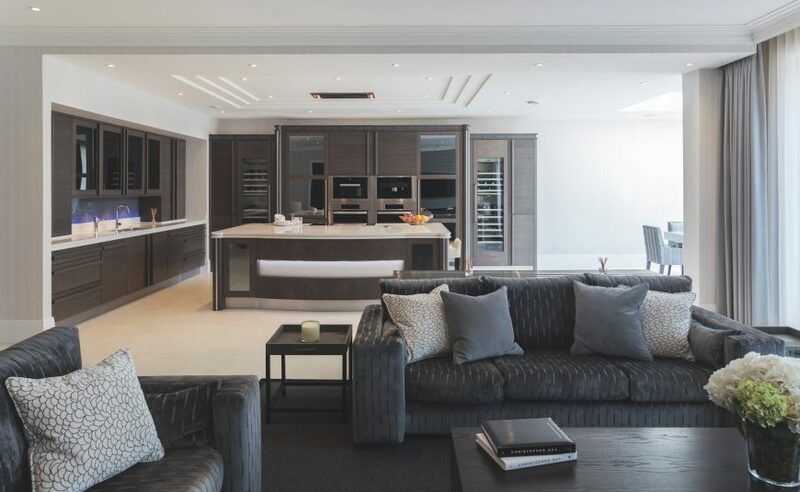 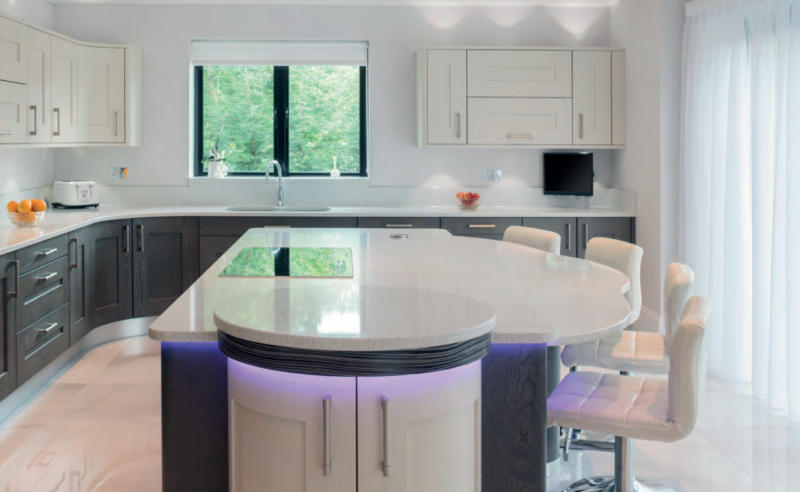 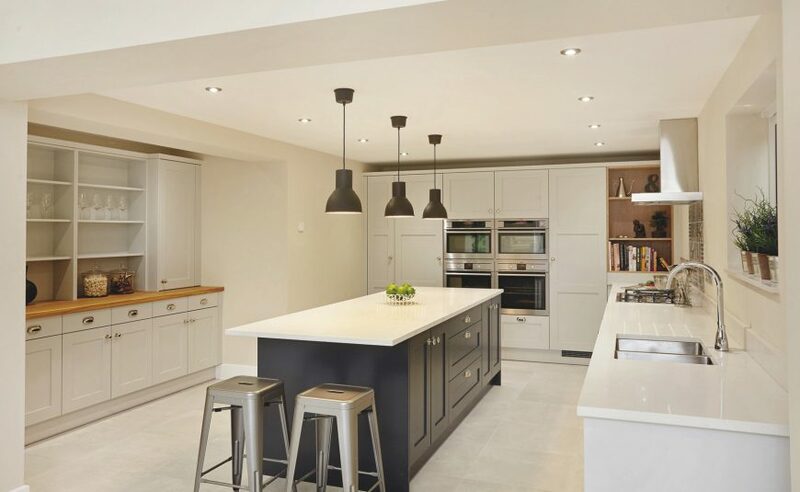 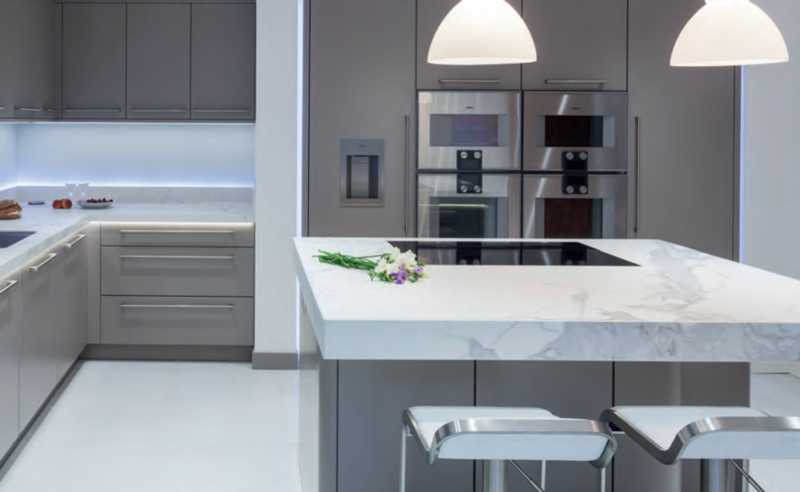 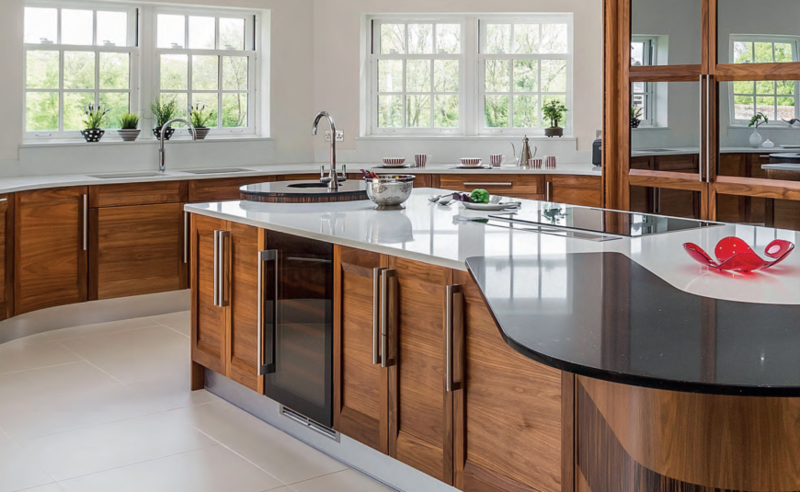 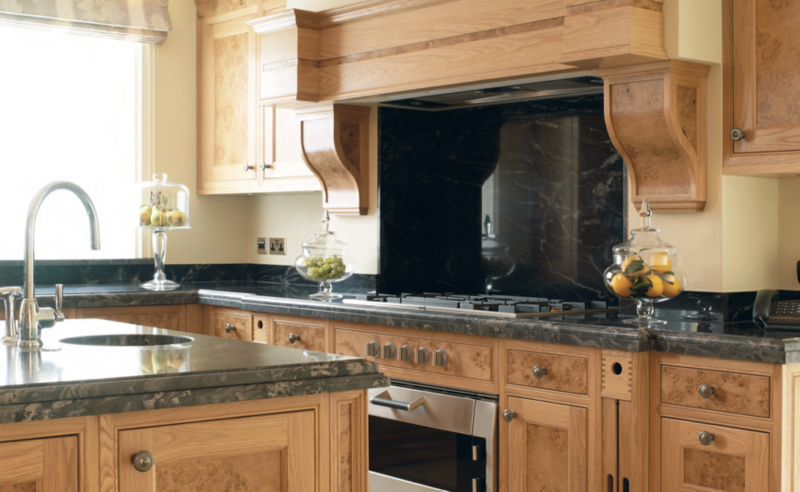 STONEHAM KITCHENS With its moulded frames and fine features, Penshurst is a timeless classic. 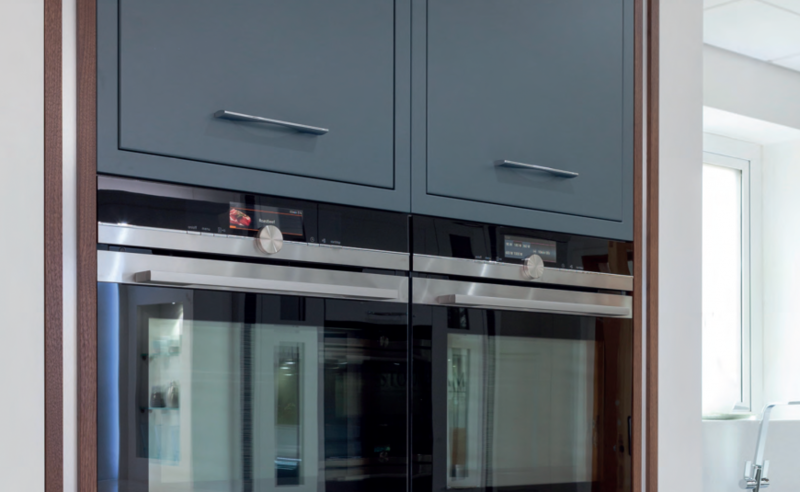 It combines traditional craftsmanship and in-frame styling with contemporary materials and high-tech features to maximise access, convenience and storage capacity. 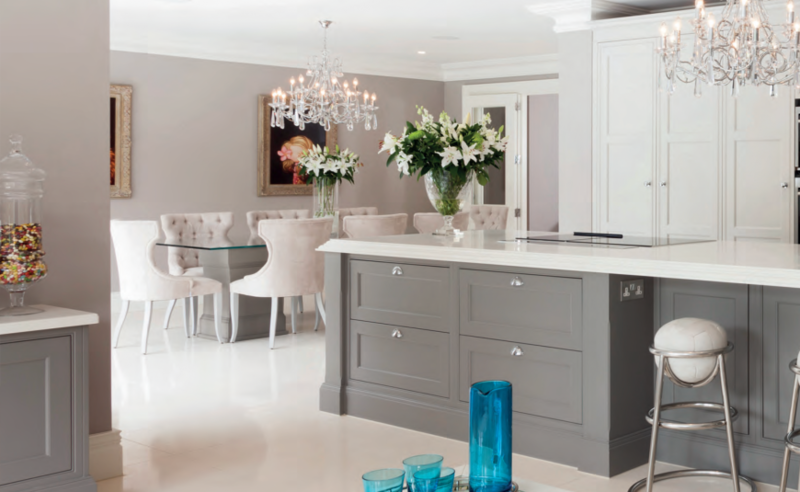 Available in Oak, Character Oak, Walnut and bespoke painted finishes.